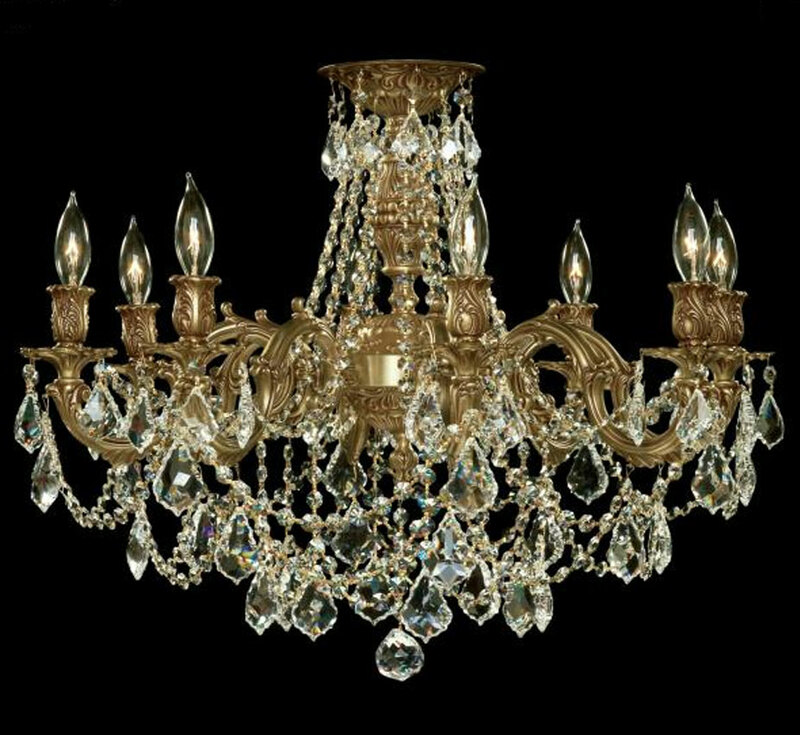 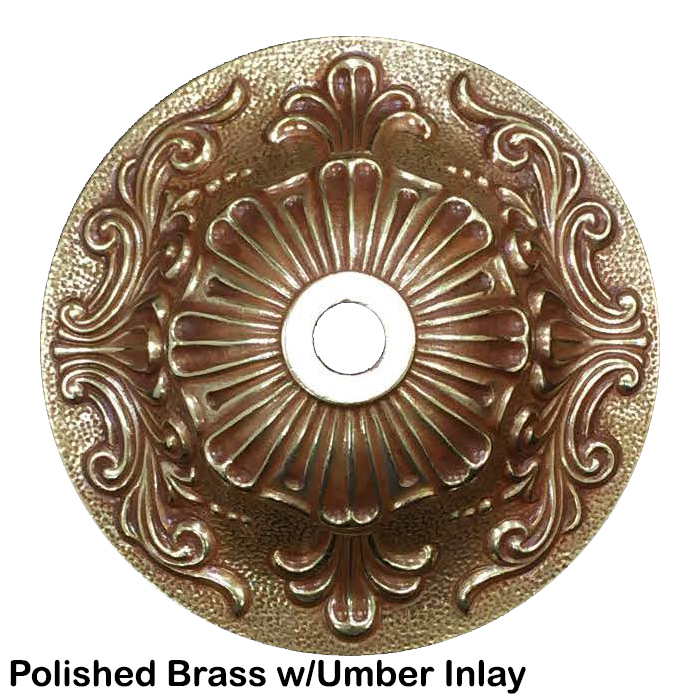 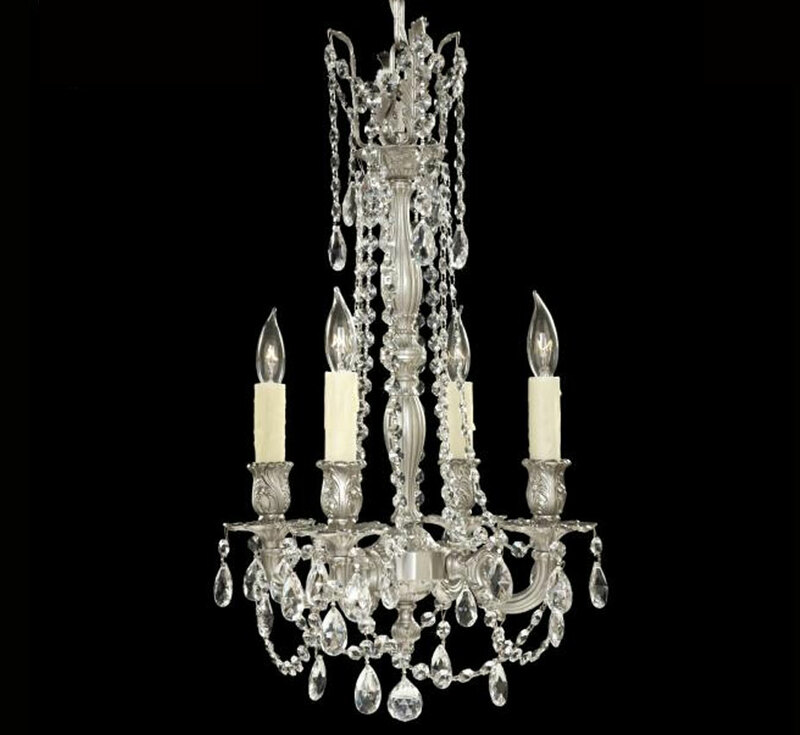 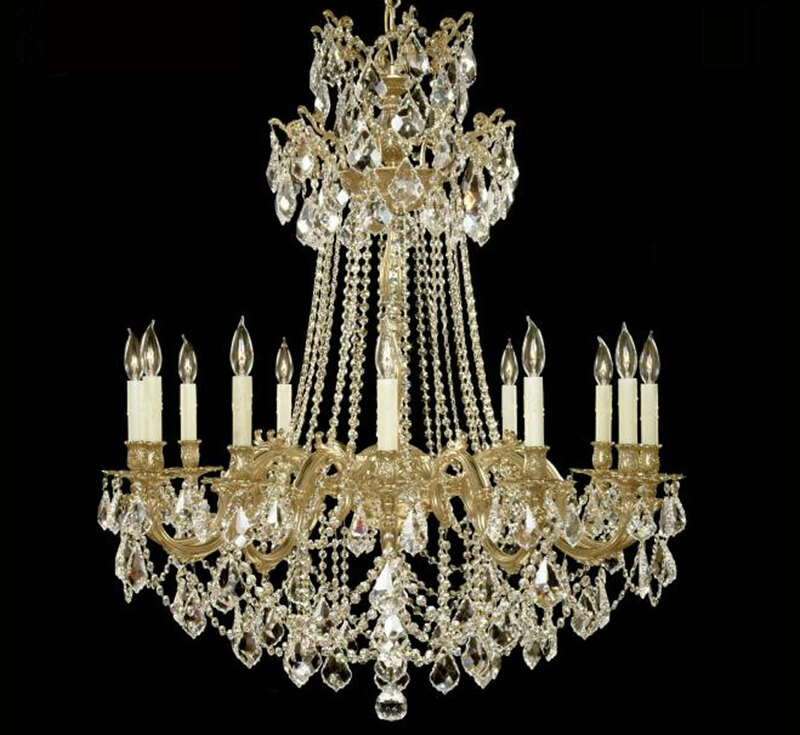 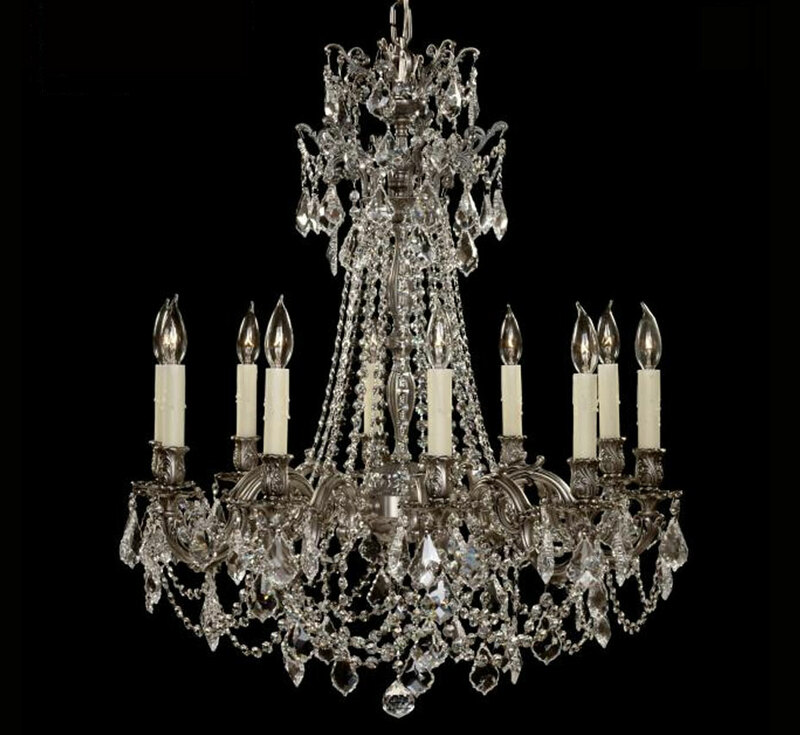 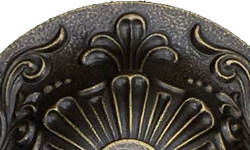 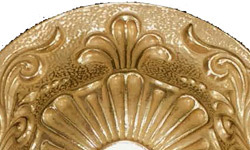 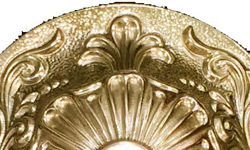 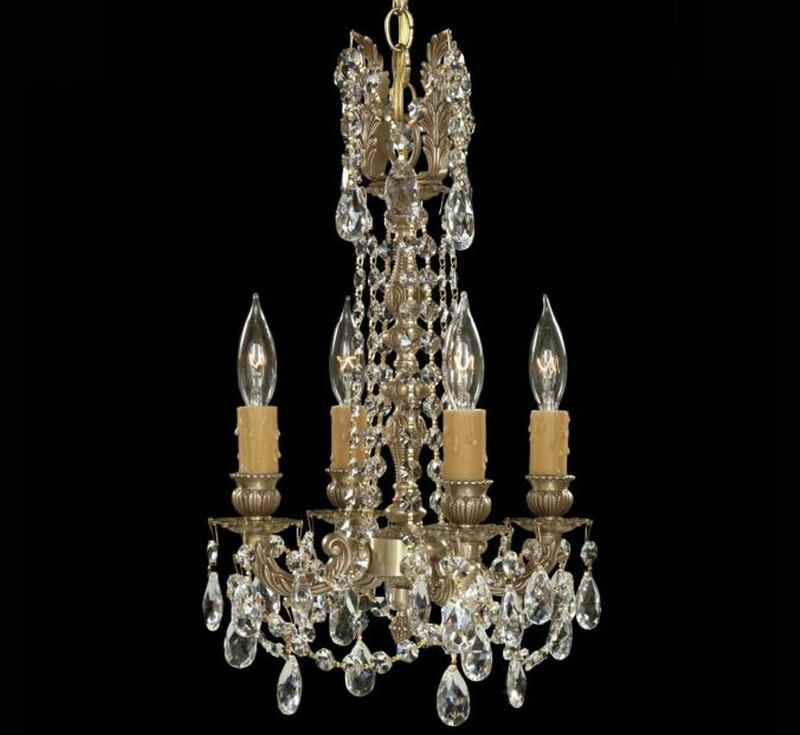 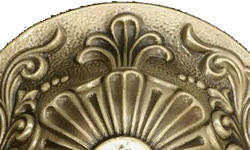 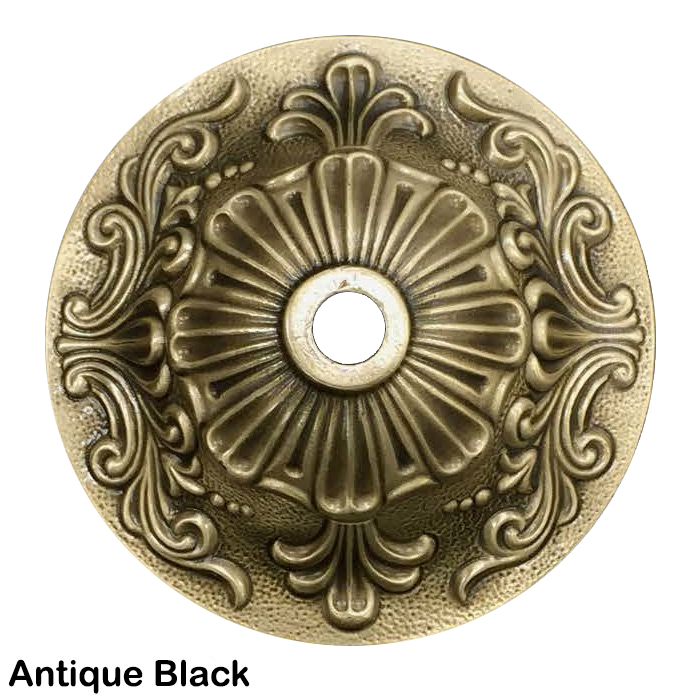 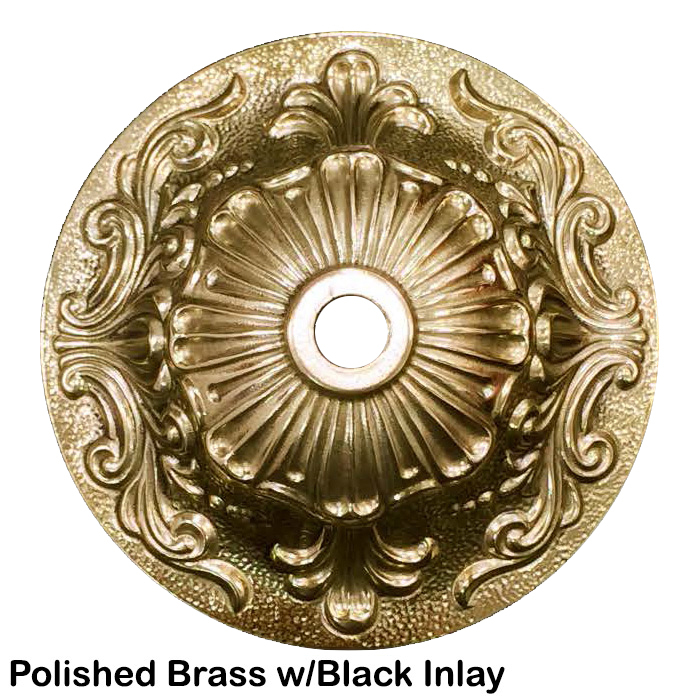 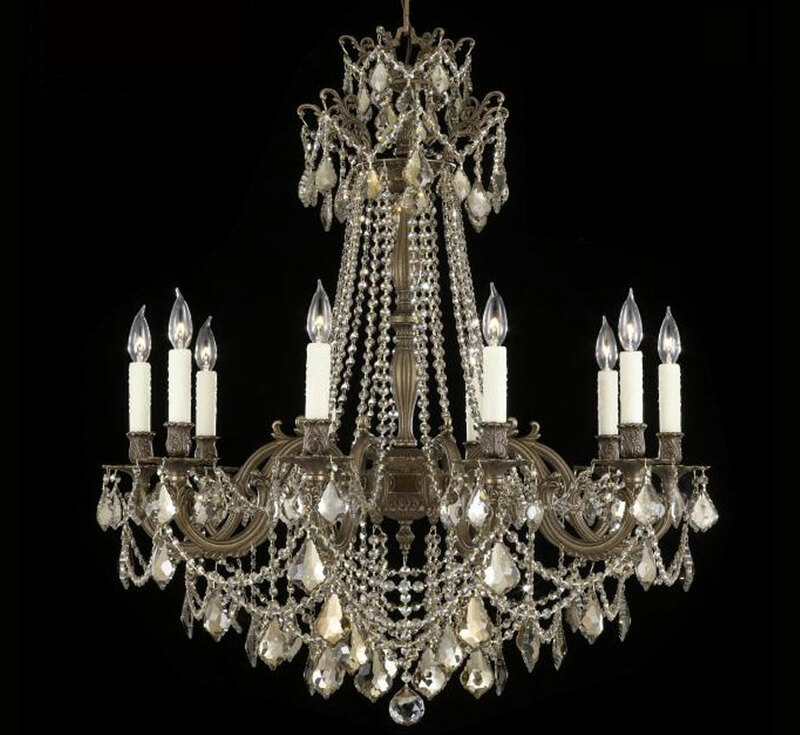 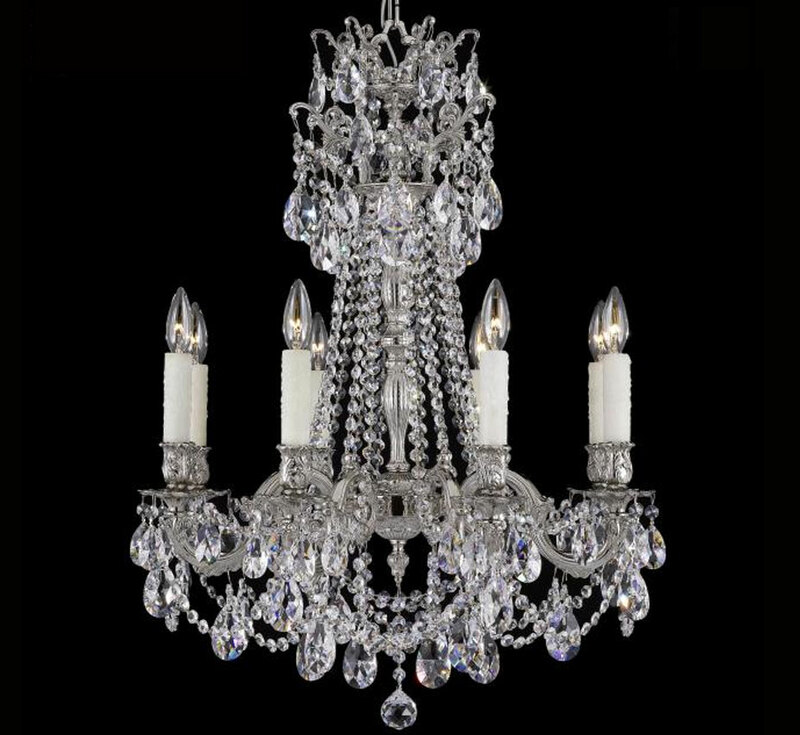 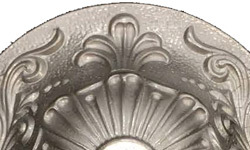 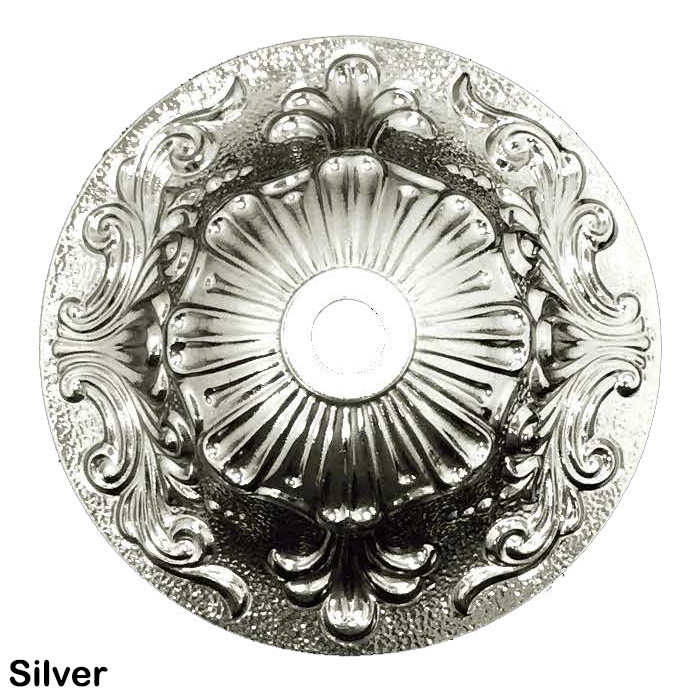 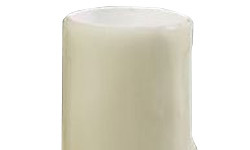 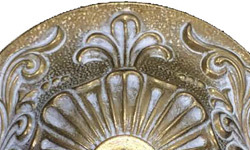 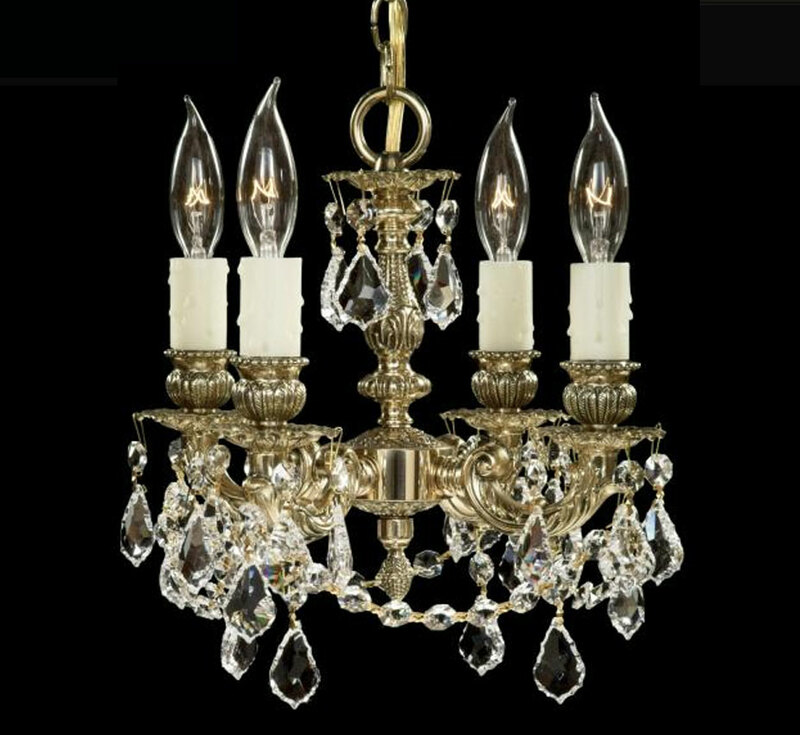 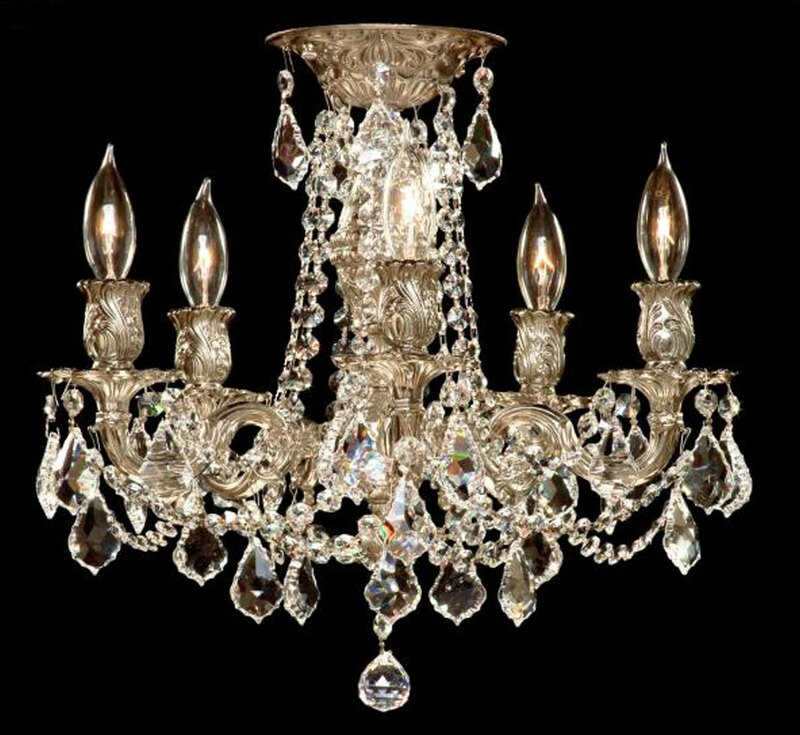 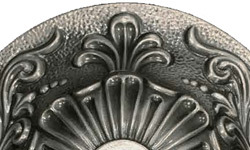 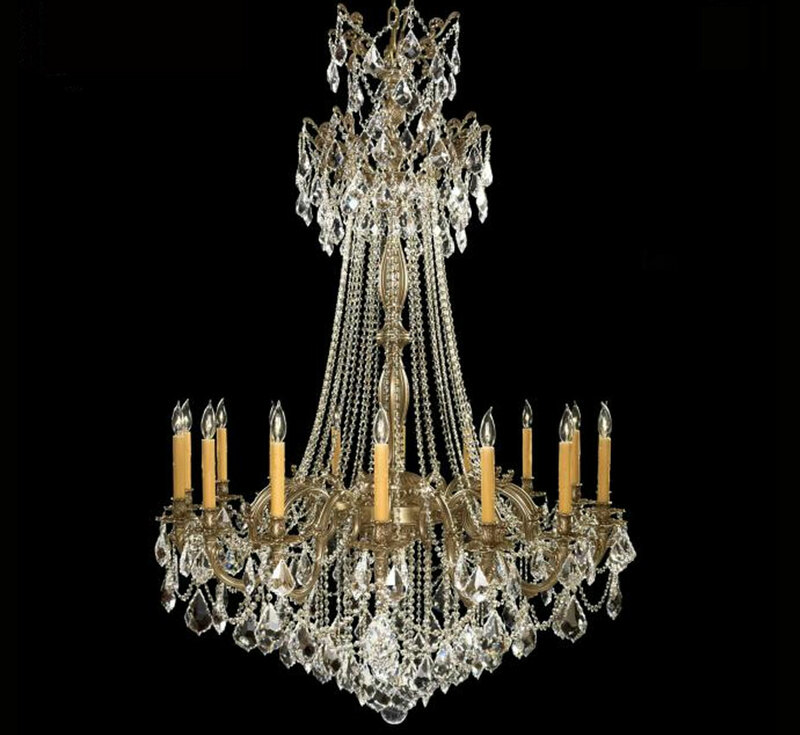 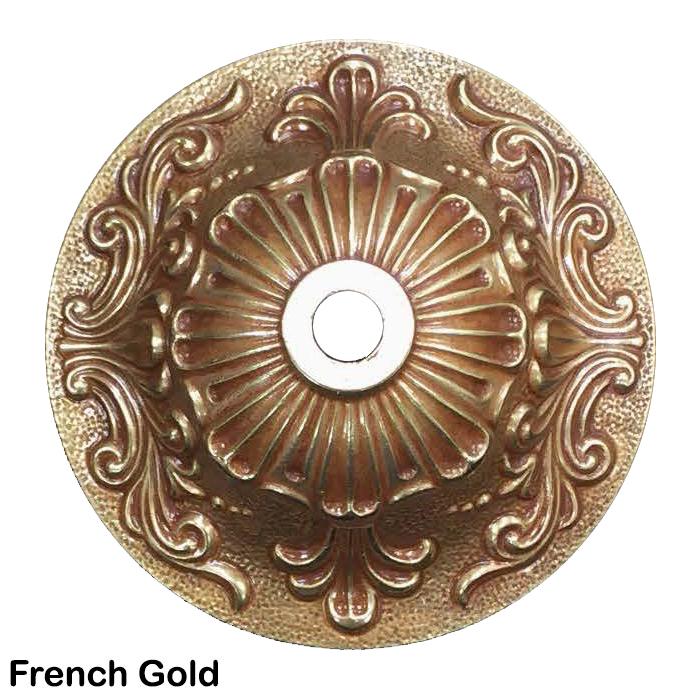 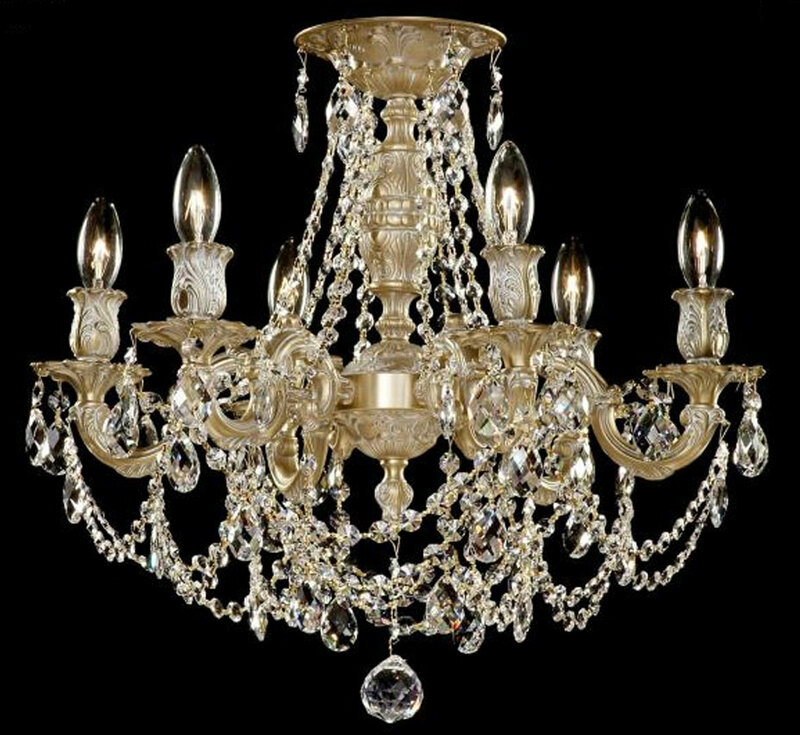 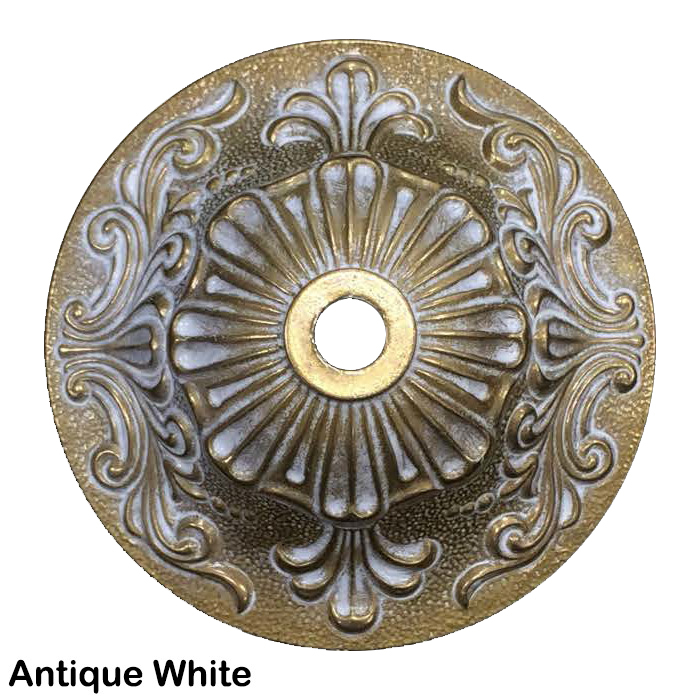 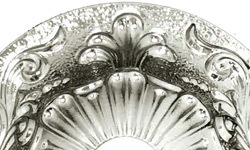 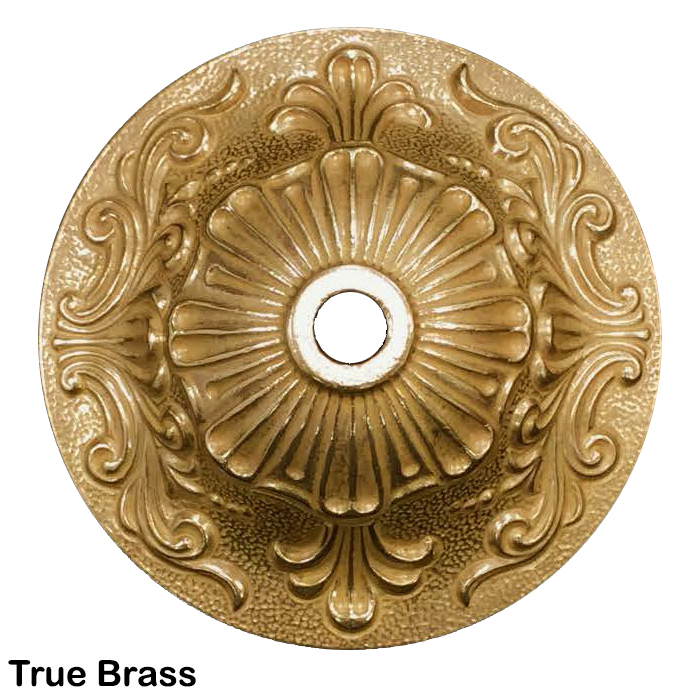 SKU: American Brass and Crystal CH9211 Categories: Browse By Category, Chandeliers, Brass & Crystal Chandeliers, Medium Brass & Crystal Chandeliers - 17" to 26", Browse By Style, Brass & Crystal Lighting, Brass & Crystal Chandeliers, Medium Brass & Crystal Chandeliers - 17" to 23" Tag: Made In The U.S.A.
All of the components on this fixture are made of only the finest Italian Brass from the world’s most renowned supplier of raw brass, located in Brecia Italy. 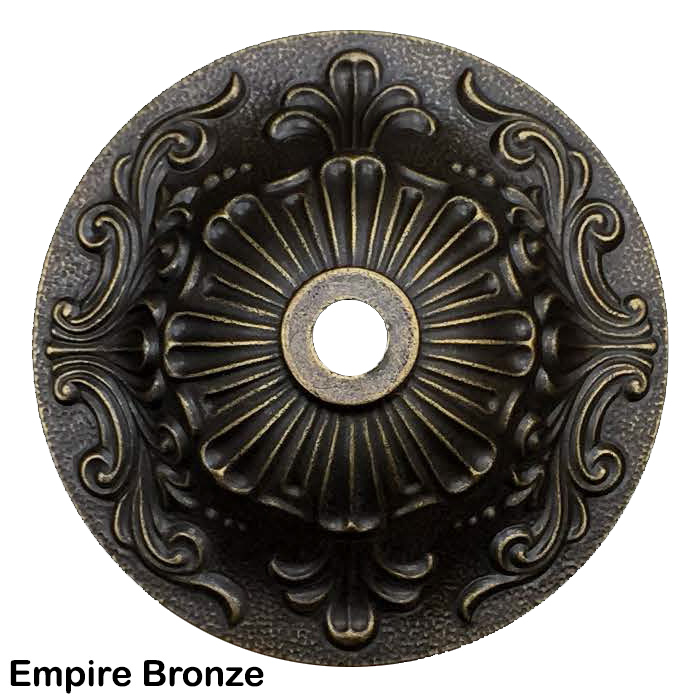 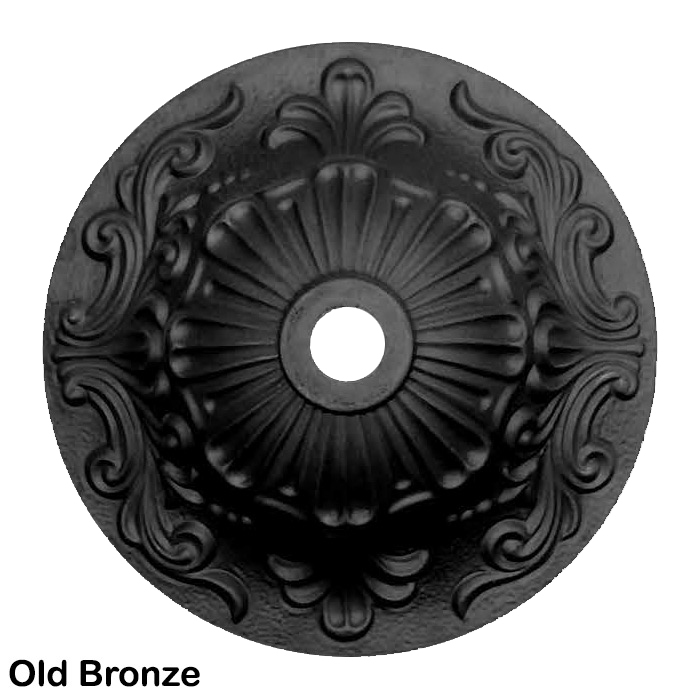 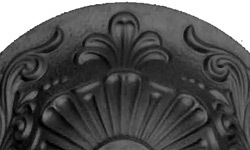 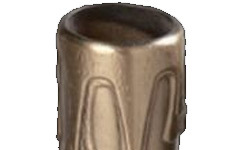 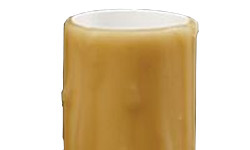 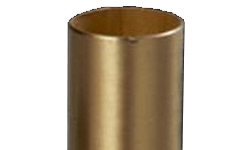 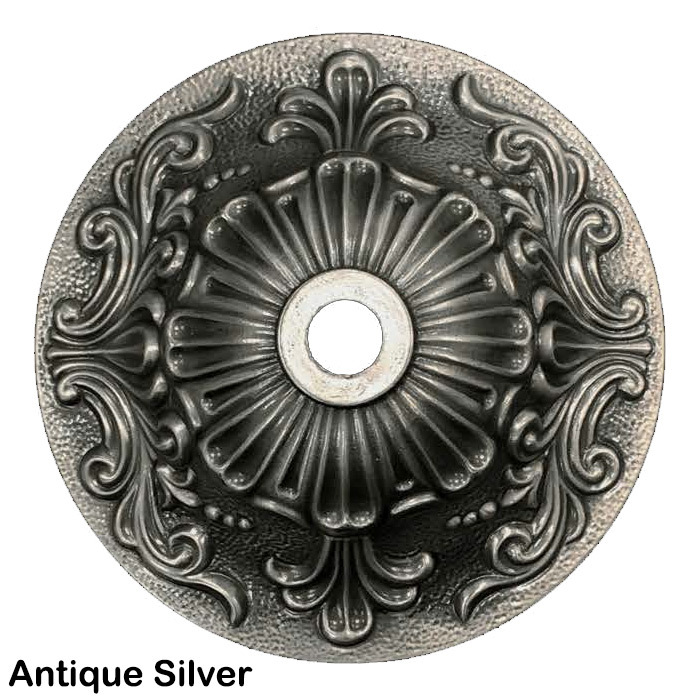 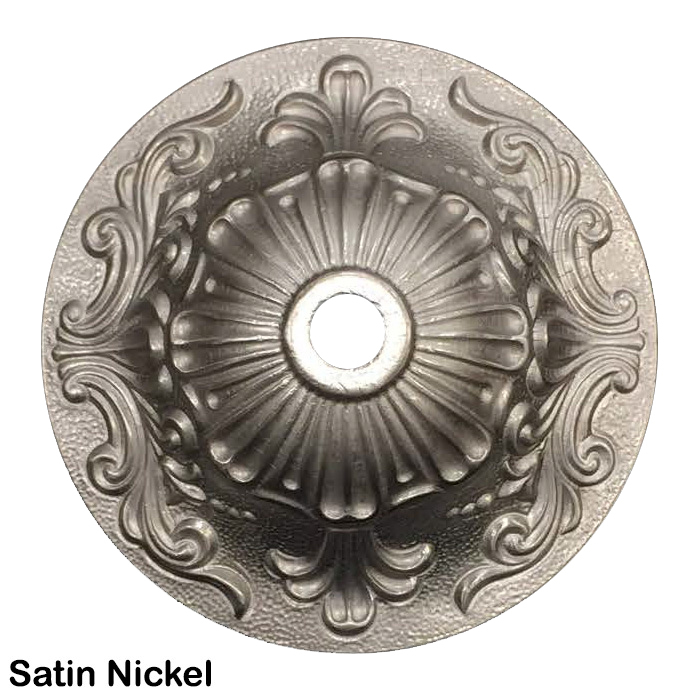 Each component is hand drilled, assembled, and receives the desired custom finish here in the United States. 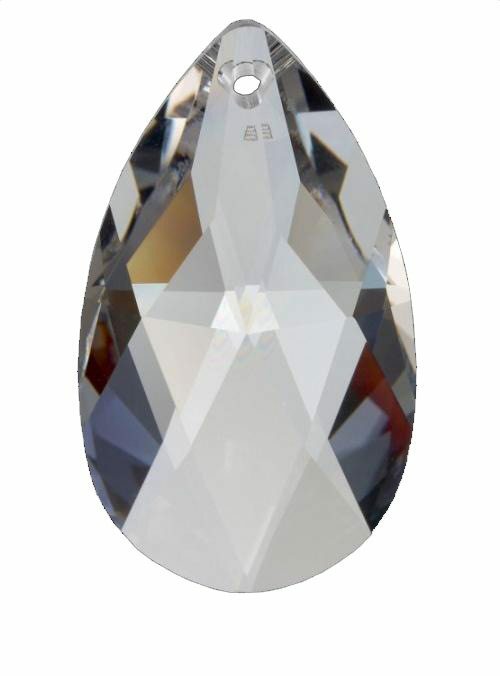 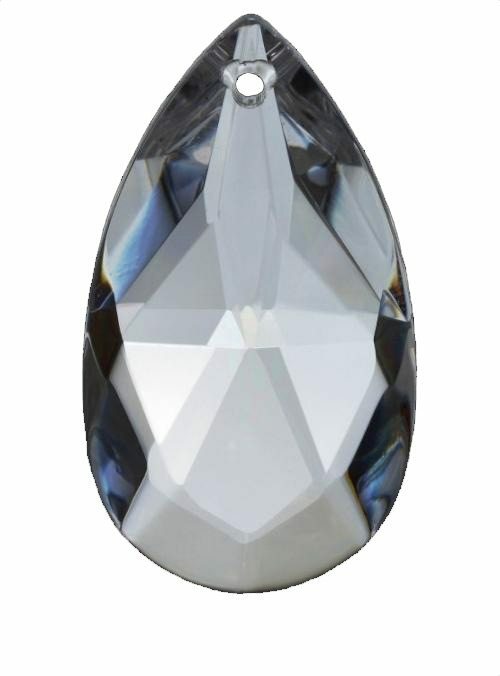 The crystal is supplied by only the best producers of crystal from around the world. 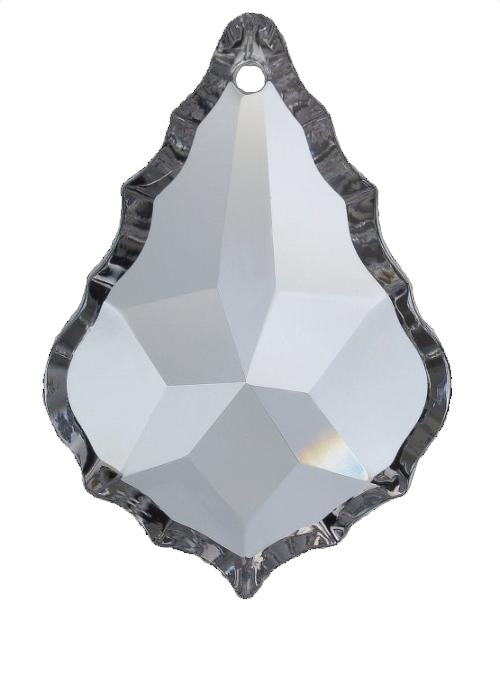 Every individual piece of crystal gets hand pinned to create the perfect fit.